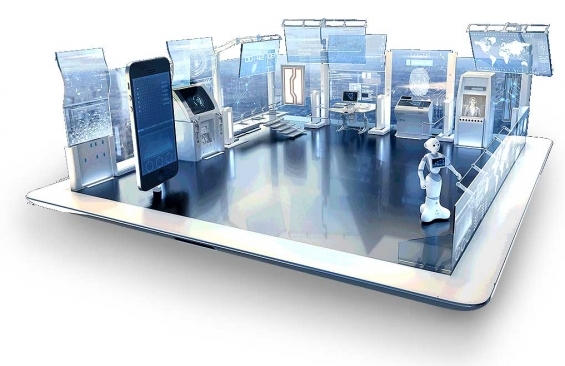 What Is The Right 'Branch of The Future' For Banks and Credit Unions? What's the right branch model? And where do branches go from here? That depends — on your audience, your market, your retail delivery strategy, your brand position and your growth goals. About the only thing that's for certain is that there is no single "branch of the future" for everyone. To say the banking landscape has been transformed in recent years would be an understatement. The impact of smartphones and digital banking on the effectiveness of branches has been tremendous. While many strategies that worked in the past are no longer profitable, it would be grossly inaccurate to say that branches don’t work anymore. They just need to evolve. Many executives in the banking industry still believe that branch staff are the most effective way to deliver critical services — e.g., advisory, sales and customer service. 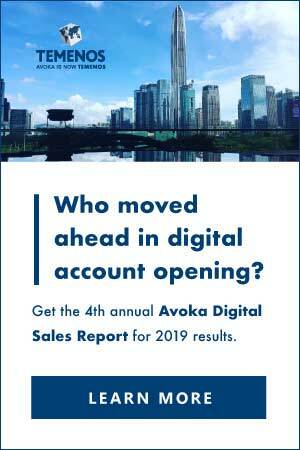 As banks and credit unions transform their branch models, they are increasingly shifting their brick-and-mortar delivery strategy to emphasize sales and advisory services, allowing digital channels to absorb the lion’s share of everyday transactions. If you agree that innovation is born from necessity, then the necessity for innovation has never been clearer than in branches. Fortunately, financial institutions have risen to the challenge, and are thinking outside the box (some literally). 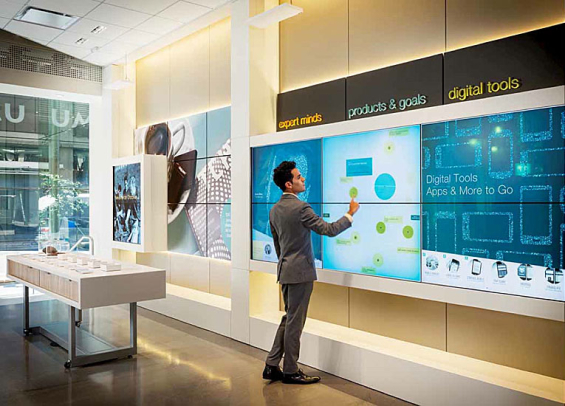 Today’s new branches take bold aesthetic approaches, redefining what it means to go to the branch, integrating cutting-edge technology, and converging the physical and digital worlds. What research has made abundantly clear time and time again is that today’s banking providers still believe in the value of the branch, and will continue to invest in them. Even more crucially, however, consumers want their bank or credit union to have branches. As badly as some in the banking industry may want branches to disappear and die, that isn’t going to happen until consumers say so. What may be the most important factor during this phase of branch evolution is recognizing that no longer do branches have a “one size fits all” model. Be it aesthetic changes, experiential marketing or the introduction of new technologies, the strategic context of each location needs to be considered more carefully than ever before. Umpqua Bank’s success in America’s Pacific Northwest can largely be tied to how it embraces the attitude, personality, and community of the region. 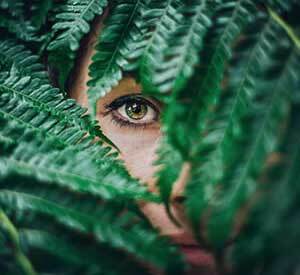 Similarly, Australian banks Westpac and Bank Australia have success attracting younger customers by branding themselves as ethical, socially conscious, and dedicated to both social and environmental causes. However, what works for them may not be a cultural match in another region. Consumers in one market might reject automation in favor of the more empathetic human touch, while another market will prioritize the speed and efficiency of a super streamlined self-service model. For more than 20 years, Umpqua Bank has been celebrated as a trailblazer in branch design. Their physical locations are high-end community hangouts, where local products are showcased on shelves and in store windows. The community is welcome to host events inside, from early morning yoga classes to family movies nights. 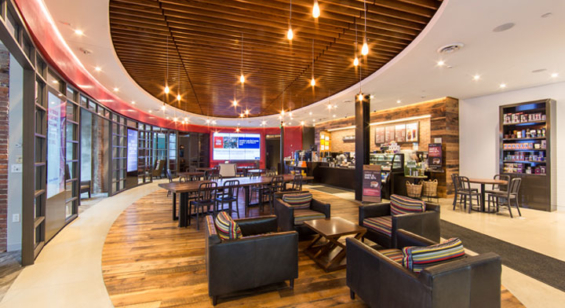 Rather than make branches profitable, Capital One 360 has chosen to treat their cafés as inviting experiential advertisements, education centers, and as a reward for their local customers – an expense made possible by the low-overhead direct banking model. Emirates NBD and their tablet banking initiative illustrate how branches will need to evolve to maintain relevance and meet the new standards set by digital banking. 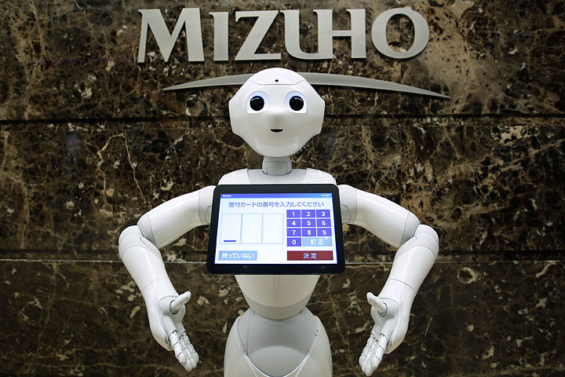 Mizuho Bank in Japan has a robot named Pepper, based on a popular Japanese anime character and trained to engage with customers in a way rival banks don’t. While Pepper has been a huge success in Japan, not all countries would be willing to engage in financial conversations with such sci-fi creation. Read More: Will Robots Replace Tellers In Bank Branches? Keeping regional dynamics and community context in mind, it’s clear that there really is no single branch of the future, but rather a myriad of branch models that are more diverse than ever before. That hub-and-spoke models, self-service kiosks, pop-up branches and full service branches can all co-exist in a single market illustrates the level of retail diversity in the banking space today. Furthermore, branches are increasingly serving more customer segments like retail, small businesses and even private banking clients. Underscoring that point, some of the most diverse responses in branch research can be found when respondents are about the most important considerations in their branch transformation strategy. The diversity of answers indicate that many directions are being taken — not a single approach — and that there will be many different potential branch designs and formats in the future, increasingly targeted based on geography and tailored to the customer. One consideration all banks can benefit from is the use of emerging technology — not to replace employees, but to empower and assist them. From the atmosphere-driven coffee shops in Capital One’s 360 Cafés to the tech-forward, AI-driven Banco Bradesco, the universal banker role is being embraced. 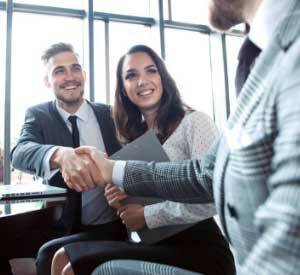 Even if a bank’s branch strategy doesn’t include fancy redesigns or high-tech gadgets, employing a well-trained and knowledgeable staff is a strategy that maximizes existing resourcing. Gamification can be used to train employees. Tablet apps can simplify day-to-day work. And AI chatbots can grant every employee an almost encyclopedic level of knowledge about their institution’s products and services. Appointment scheduling tools can also be used to reduce the number of FTEs each location needs. 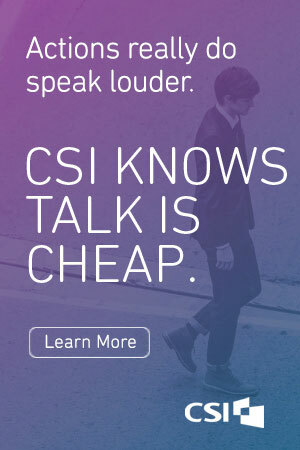 Banks like Emirates NDB and Bank of America have enabled customers to book face-to-face or virtual meetings on their mobile banking apps, encouraging more mobile-centric customers to set up high-value branch visits for sales, mortgages, retirement planning, business loan applications, and more by eliminating the in-person wait in favor of an advanced appointment with a specialist advisor. The role for branches within an omni-channel strategy has never been more important. Pressure from fintechs and digital-only challengers stir debate, and the need to justify branches will continue unabated. While most institutions have mobile apps and digital products, an effective omni-channel strategy still requires significantly more than just a website and a mobile app. A cohesive business and digital strategy needs to be in place to create a customer experience fit for today’s world. 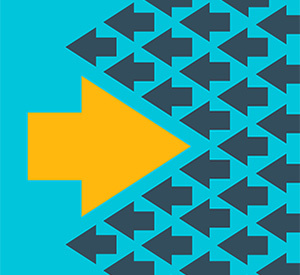 Whatever direction a financial institution takes, tech will be central to increasing efficiency, differentiating the experience, and building trust with the ‘always connected’ consumer. That’s why many banks and credit unions are using their branches as a venue to educate consumers on their institution’s digital banking capabilities, and have prioritized digital user activation in branches. Aside from elevating new levels of operational excellence and customer onboarding, these banking providers are focusing on stickiness as everyone transitions to mobile banking as a primary channel. While the fintech revolution and digital disruption have called into question the future of branches, recent designs and new models are rising to the challenge, finding new ways to adapt to global, regional and local needs. There is no universal answer to what the future of the branch will look like. A vast array of ingenuity and innovation is introducing new value propositions, new business models, new experiences and smarter branch staff. Banks and credit unions alike are creating new, digital-enabled business models every day, and for now the branch will be here to stay. This article was originally published on October 12, 2017 . All content © 2019 by The Financial Brand and may not be reproduced by any means without permission.